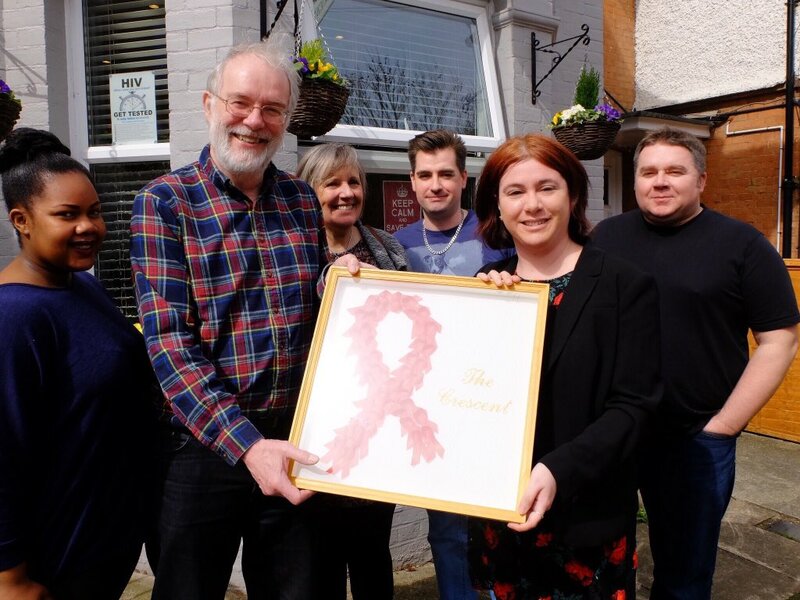 Apologies for not updating our blog recently, be assured we are busy working in the background to ensure those living or affected by HIV get the support they need. 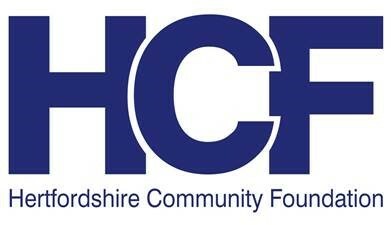 We are very pleased to announce that we have received generous support from both the Hertfordshire Community Foundation (HCF) and the Make A Difference Trust (MAD) to fund our afternoon and evening counselling services for those living with, affected by, or at risk of acquiring HIV. 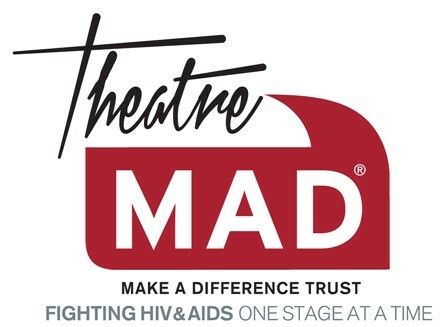 We are now in our 30th year supporting the community and are thrilled to have received this support from both MAD and HCF, it will make an immeasurable difference to those accessing services at the Crescent. There will be more to follow, dates for our next music event, a concert, a street collection and also our regular “Sizzles” with our wonderful friends at “Bunnings” will follow shortly. This Sunday is our annual open day and garden party with live music from local bands, a raffle, wine, beer, tea, coffee and cake, lots of cake, and other refreshments too. A free entry event, come along, find out more about our work in the community, see our facilities, meet staff and volunteers. Enjoy talented musicians in the sunshine ! Our annual open day and afternoon tea party will be on Sunday 03 September from 2.30, a free event open to all ! Please do come along to find out more about our work, enjoy music from local musicians, homemade cake and refreshments, meet staff and volunteers and see our facilities. It is always a popular event and we would be delighted to see you. Thanks as ever for your support, we cant do what we do without you! We really hope you can pop along to see us, to help raise awareness of HIV and vital funds to assist us in our work. We really cant do what we do without you!